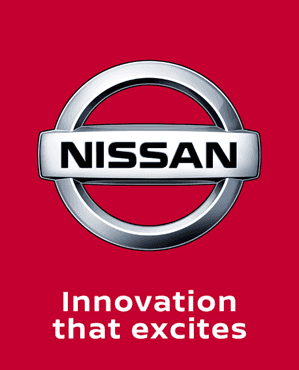 At Charles Hurst Nissan we stock a wide range of manufacturer approved parts and accessories for your Nissan vehicle. We always have an extensive range of the most commonly required Nissan parts, and ensure that anything we don’t have in stock we will order in for you. For more information on any Nissan part or accessory simply click on the enquiry button below, fill out your query details and someone will get back to you as soon as possible.